Detect and avert email phishing scams. 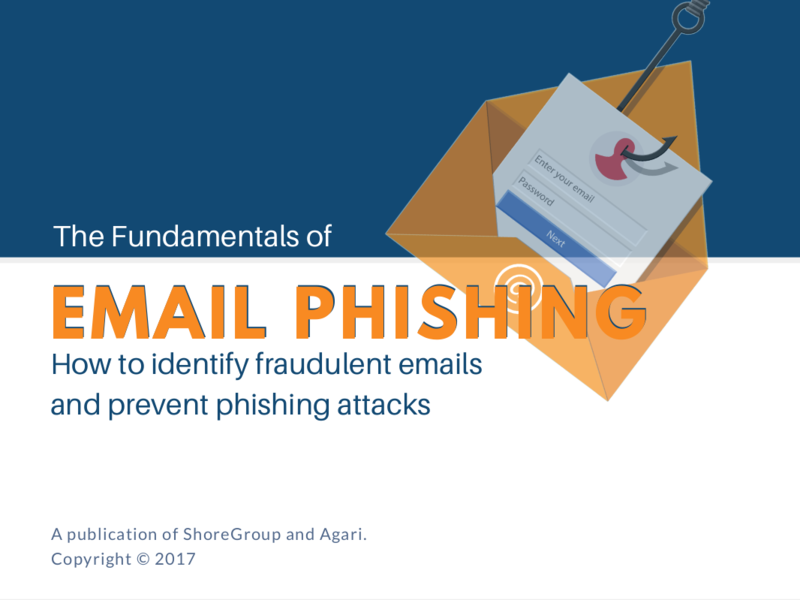 Employ email best practices by using the Phishing Kill Chain and the Stop, Think, and Connect techniques. Avoid email compromise and keep your business safe. Fill out the form to download the free eBook today! © 2018 ShoreGroup. All Rights Reserved.